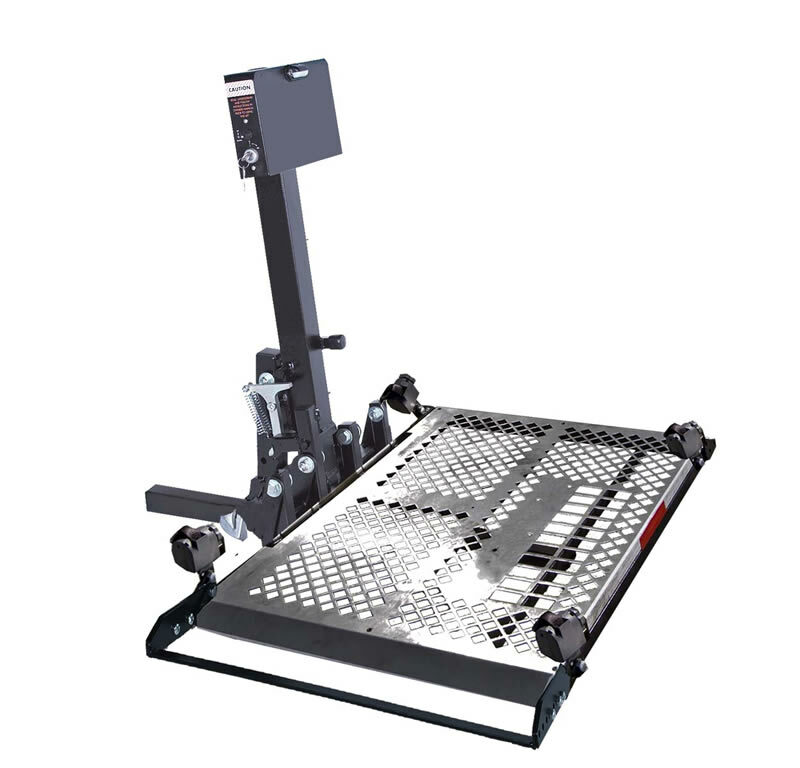 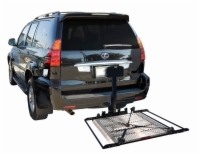 Our external wheelchair lifts are hitch-mounted units which attach to the rear of your vehicle for transporting your wheelchair or mobility scooter. 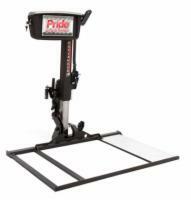 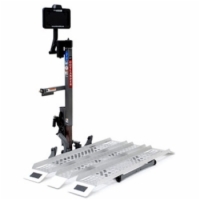 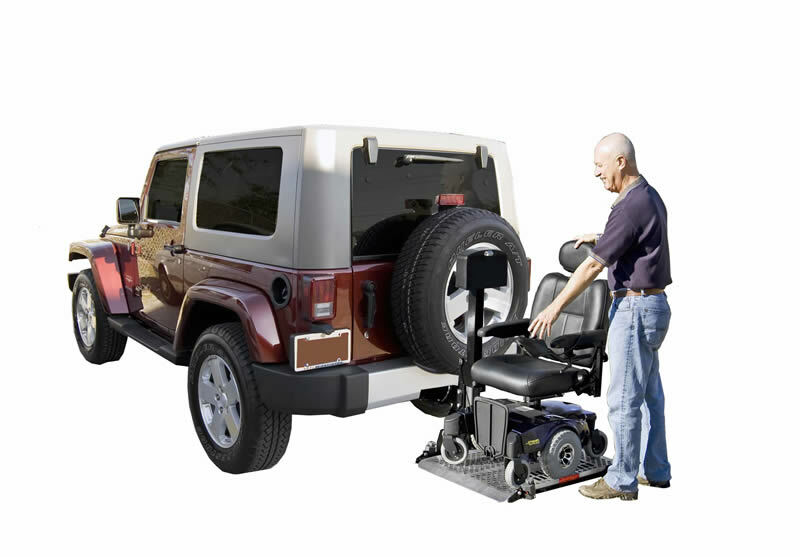 Most external wheelchair lifts are easy to install and merely require sliding the platform into the hitch on the back of your car or truck. 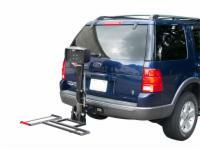 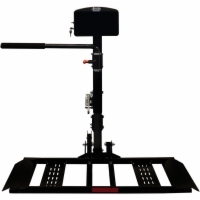 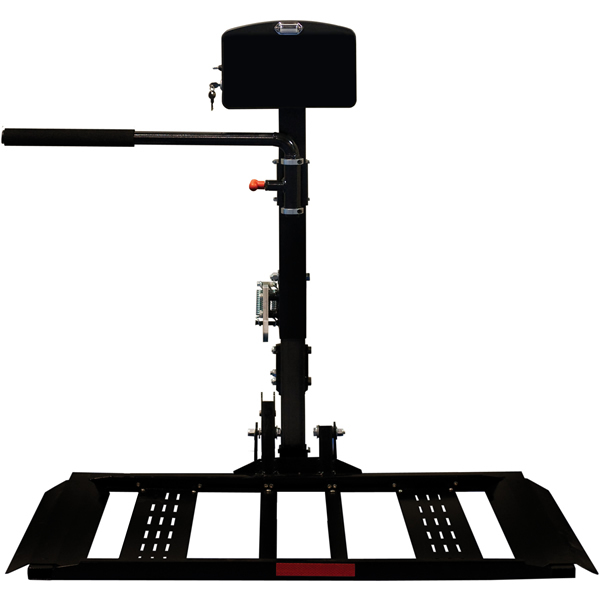 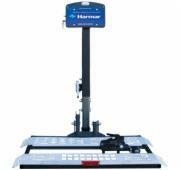 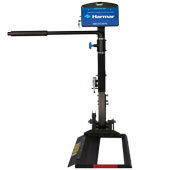 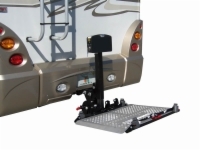 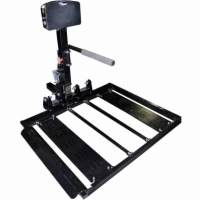 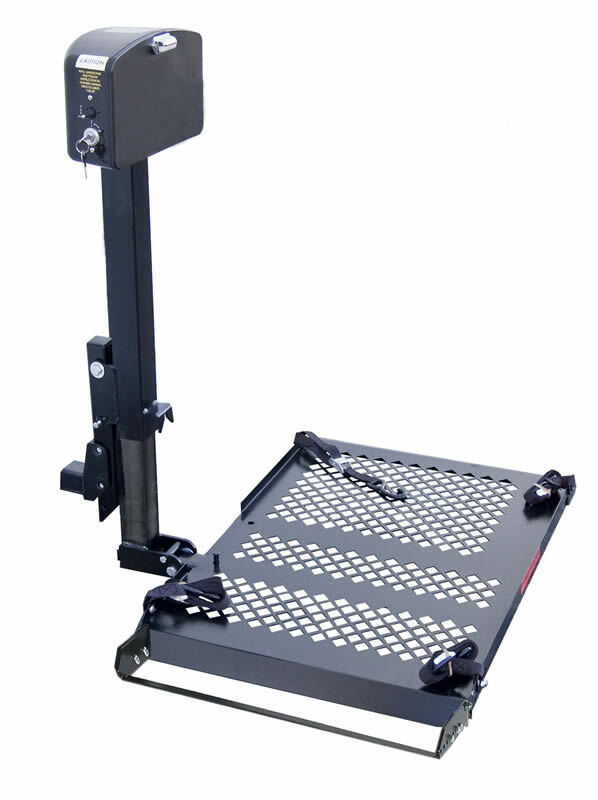 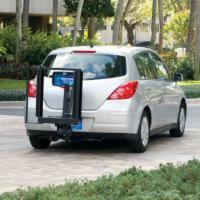 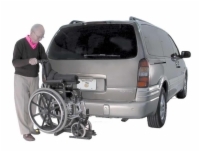 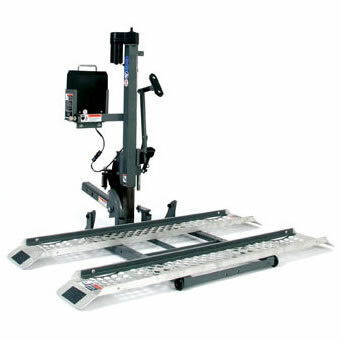 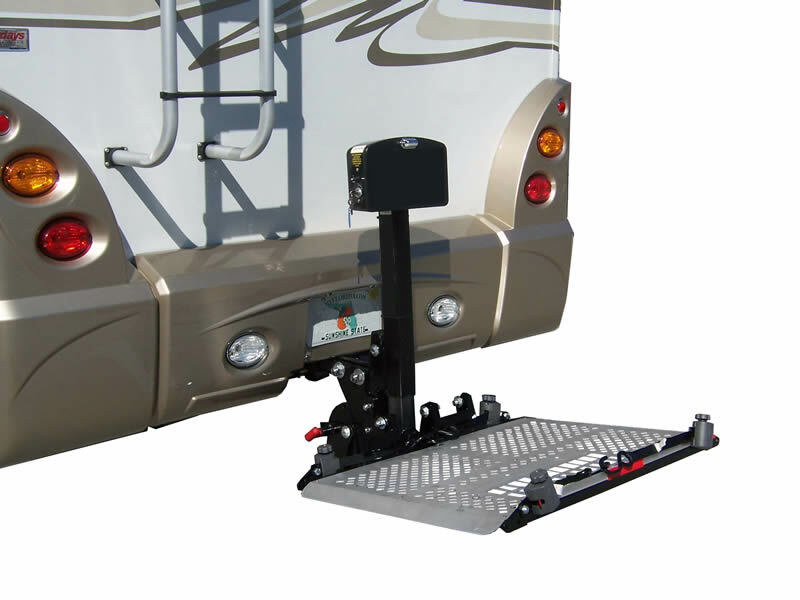 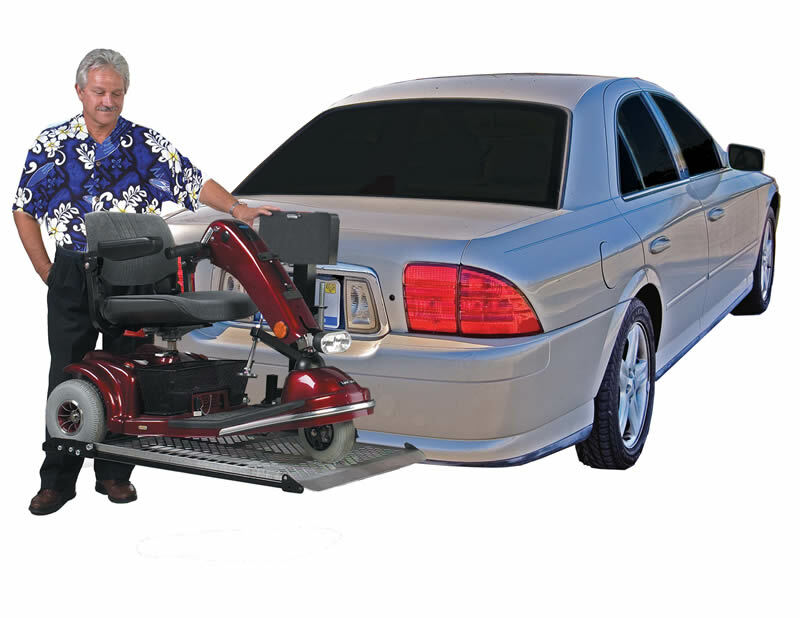 If your vehicle does not already have a hitch mount on its rear, it may be necessary to have one installed in order to use an external lift; it is recommended that a reputable auto mechanic with prior experience installing hitches and lifts be consulted to ensure that you receive optimum performance from your new wheelchair lift. 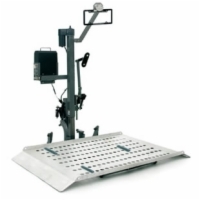 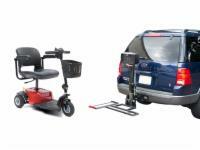 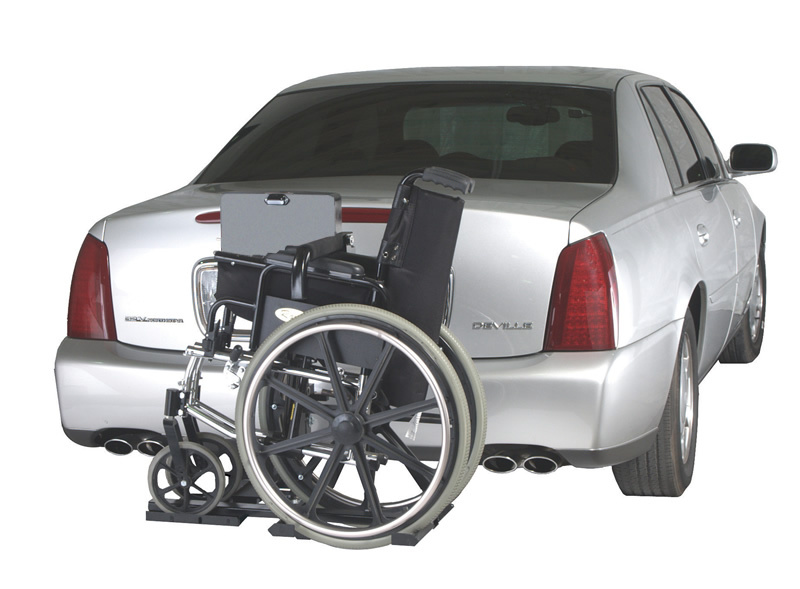 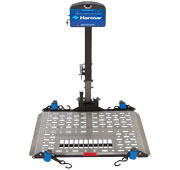 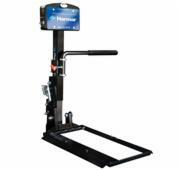 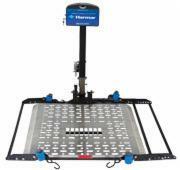 To determine which wheelchair platform lift is best suited for your needs, call our wheelchair lift experts at 1 (800) 791-6831 with the make and model of your car and wheelchair or scooter - we are available to assist you from 7:00 am to 12:00 midnight EST. 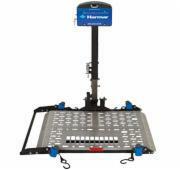 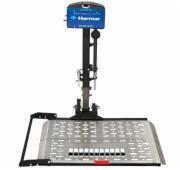 Select the "compare" boxes on the wheelchair lifts you wish to compare . 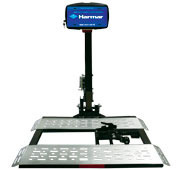 Then push the "compare" button to see a side by side comparison.